Are you a superhero fan? And wanted to know when your favorite hero is coming to the big screen near you? They are going to show theses movie between mid-summer and mid-fall. Two movies that same year, it will take time for the production, making of the film, and casting. The most will depend on budgeting of the film, if one film does well, it will go and make the other movies, if it flops and not succeeding their projected sales. It’s a gamble and things can change at the last minute. I hope they can pull it off and the sales of these superheroes franchise will succeed. 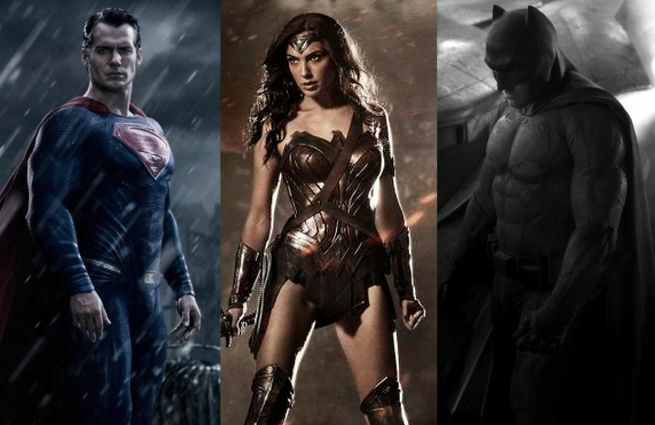 Director Zack Snyder’s superhero duel features DC’s most famous names. Henry Cavill will reprise his role as Superman while Ben Affleck will don the famous cowl to play Batman. 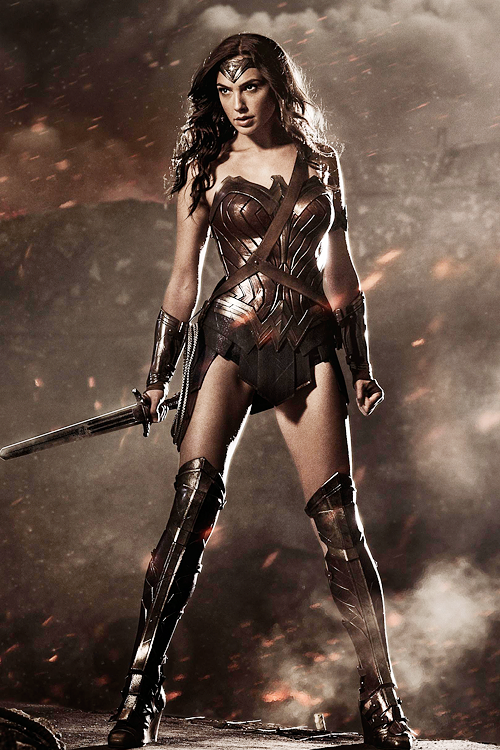 Gal Gadot will also star in the 2016 film as Wonder Woman. 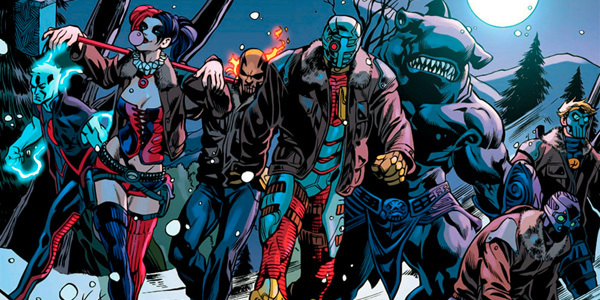 DC recently confirmed the cast for its Suicide Squad feature about the famed group of DC villains who team up to take on black-ops missions in exchange for reduced prison sentences. Will Smith will star as sharpshooter assassin Deadshot, Tom Hardy will play the group’s leader Rick Flagg, and Jared Leto will take on the role of The Joker. Australian actress Margot Robbie will also star as The Joker’s on-again/off-again girlfriend (and legitimate baddie in her own right) Harley Quinn. After being featured as the Amazonian warrior in 2016’s Batman vs. Superman, Israeli actress Gal Gadot will get her starring turn in the stand-alone Wonder Woman film, which is set for a 2017 release. Director Zack Snyder will gather Batman vs. Superman stars Henry Cavill, Ben Affleck, and Gal Gadot to reprise their roles in this ensemble feature, which hopes to rival Marvel’s successful Avengers franchise. 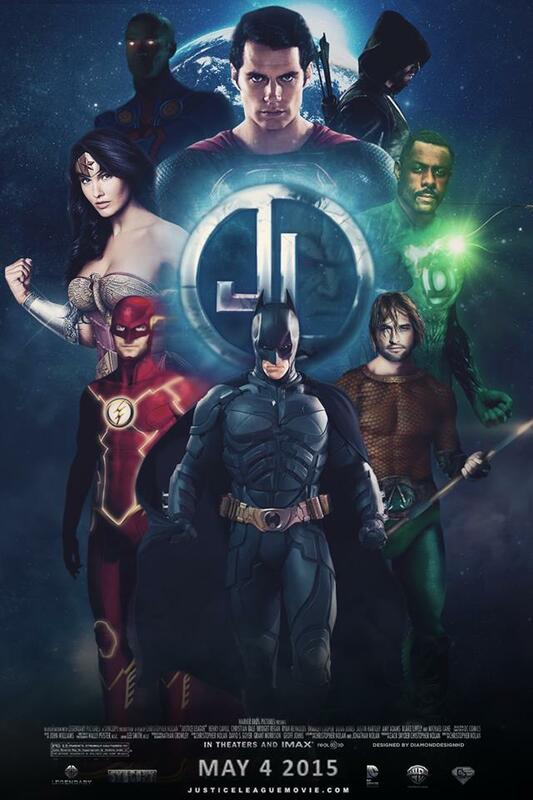 The film will also feature Aquaman, Cyborg, and other superheroes from the DC universe. 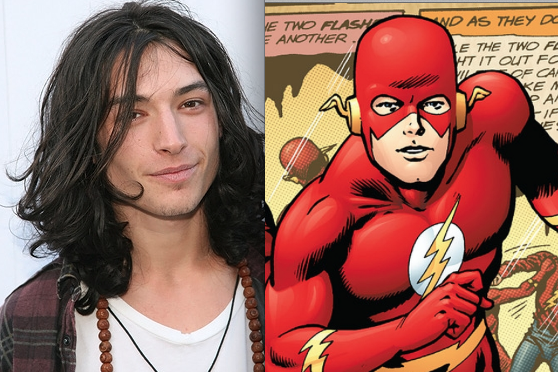 The Perks of Being a Wallflower star Ezra Miller will play Barry Allen, aka The Flash, in a 2018 feature film about the speedy superhero. The film is unrelated to the current show on The CW starring Grant Gustin. Please The Flash on the CW network. 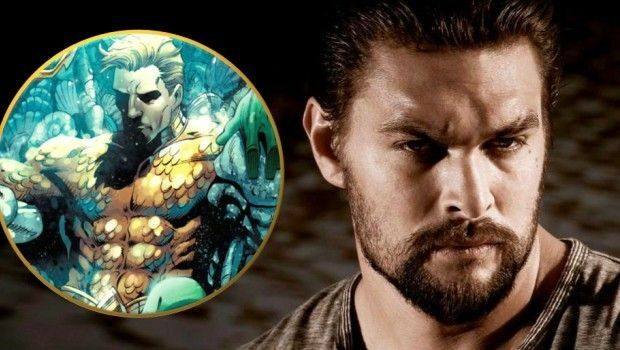 Game of Thrones star Jason Momoa is attached to play the sea-dwelling superhero in 2018’s Aquaman stand-alone feature. 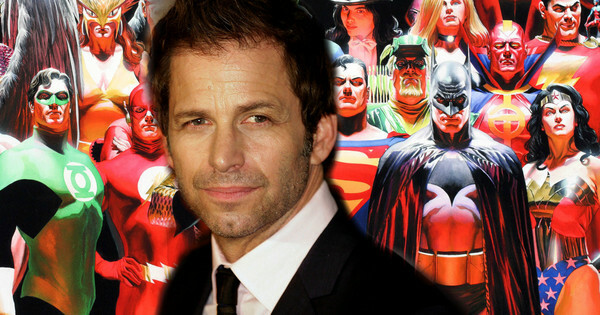 Director Zack Snyder is also attached to helm the Justice League sequel, which is set for release in 2019. Dwayne Johnson is attached to play villain Black Adam in 2019’s Shazam, a movie about DC’s magical superhero also known as Captain Marvel. Also it’s a 1970’s Saturday morning feature. If they make this? Will Isis appear? Another Saturday morning from the 1970’s. 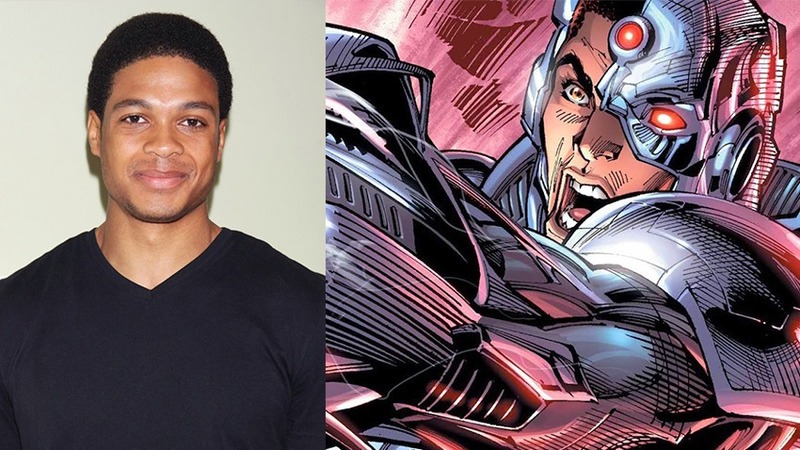 Newcomer Ray Fisher, best known for portraying Muhammad Ali in the off-Broadway play Fetch Clay, will play the title role in Cyborg after portraying the character in Batman vs. Superman and the Justice League movies. DC plans to reboot the Green Lantern franchise in 2020 after a 2011 film starring Ryan Reynolds was a critical and box office flop. When I was in high school, I always wanted to be cool like a hero and get the girl whom I desire to like – who wants to be undead and be a vampire that’s no hero. What superpower would I have to be a vampire? Super speed? And turn into a bat? And Become Batman? Peter Parker was cool and the name too. The story and the plot of The Amazing Spiderman were great if people don’t understand the story and plot. Go to high school and figure it out, your story and your life in high school should be the same as Peter Parker, except for being bitten by a spider – your room needs to be clean up. The story is driven by Peter Parker desire to unravel the mystery surrounding his parents’ deaths when he was a child, which leads him to track down his father’s old colleague Dr. Curtis Connors (Rhys Ifans), a genetic researcher which makes breakthrough thanks to Peter’s help that ends up transforming him into a giant villain Lizard. This was never mentioned in the first movie, only he stayed with his grand parents. His girlfriend was Gwen Stacy a brainy beauty which works for Dr. Curtis Connors is hiring interns, and Peter Parker sneaks in the building to meet Dr. Curtis Connors if he knows anything about the death of his parents. However, he was caught by Gwen, and she thought he was following her. If people are confused by Emma Stone in the movie, it’s because the writers of the movie want to bring a new story in their relationship (Peter Parker), and they could not use Mary Jane’s character because Mary Jane married Peter Parker in Spiderman 3. So the writers start fresh back in high school. New plot, new twist and sequels. I hope the sequels or prequels will be better. Andrew Russell Garfield is an American-English actor. He began his career in British television, appearing in the teen drama Sugar Rush in 2005, and gained further exposure appearing in the BBCs ‘Doctor, Who’ in 2007. His early film roles include ‘Lions for Lambs,’, ‘The Imaginarium of Doctor Parnassus’, and the Channel 4 dramas ‘Boy A’, which garnered him the 2008 BAFTA Television Award for Best Actor.Garfieldachieved wider recognition and critical acclaim for his role as Eduardo Saverin in the 2010 film ‘The Social Network’, a role which earned him Golden Globe and BAFTA nominations.Garfieldis a dual citizen of theUnited Statesand theUnited Kingdom. He plays the title character in the 2012 superhero film The Amazing Spider-Man, a reboot of the Spider-Man film series. To get all those moves in the film, he was sewn in the suits and half naked in the costume. When he has to go to the bathroom, he had to open his fly. Get it. Spiderman and the fly. Emma Stone was a cast member of the TV series ‘Drive’, and made her feature-film debut in the comedy ‘Superbad’ (2007). She appeared in ‘The House Bunny’(2008) and ‘Ghosts of Girlfriends Past’ (2009). She then starred in the horror-comedy ‘Zombieland’ and the indie comedy ‘Paper Man’ in 2009. In 2010, Stone voiced the character ‘Mazie’ in Marmaduke, and starred in the high school comedy ‘Easy A’, which earned her a nomination for a Golden Globe for Best Actress in a Musical or Comedy. In 2011, she starred in the films ‘Crazy, Stupid, Love.’ and ‘The Help’, both of which were well received by critics and commercial successes. Stone plays Gwen Stacy in the Amazing Spider-Man film, a reboot of the Spider-Man film franchise and the sequels will come. Stay after the movie to see a preview of the next villain. Overall, the movie is exciting, and it looks great in 3D. The action comes right at you. I had to duck twice. So please go out and see a blockbuster movie of the summer: ‘The Amazing Spiderman’ playing at your theater near you. The visual aspect is incredible to see. Words cannot describe it.